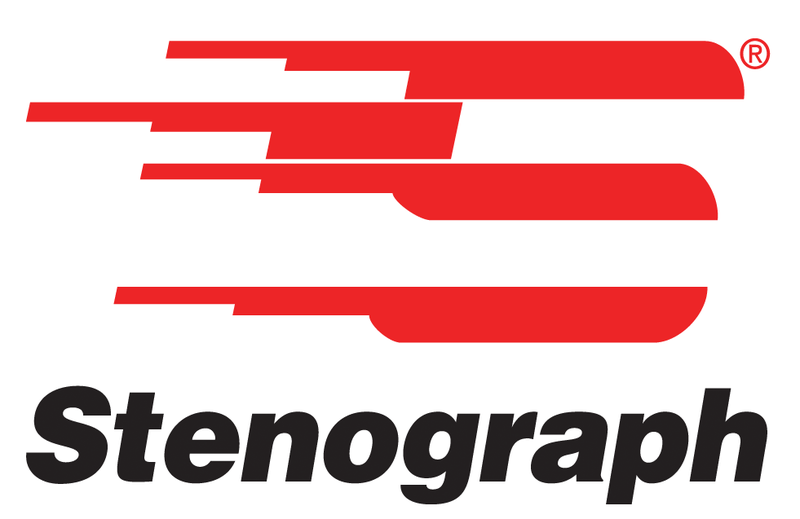 ELMHURST, Ill., July 3, 2018	(Newswire.com) - Stenograph, LLC, a leading supplier of productivity tools for the shorthand and manual speech-to-text market for 80 years, announced today that the company’s president, Jeremy Steele, has left the company. Barbara Philibert, President and CEO of the Pettibone Platform Group under The Heico Companies, Stenograph’s parent company, will serve as interim president while a search for Mr. Steele’s successor moves forward. During his one-and-a-half-year tenure with Stenograph, Jeremy Steele led the effort to acquire both YesLaw and Reporter Suite. He has been an asset to Stenograph, and the company wishes him the very best.